You are here: Home / Great Deals / Claire’s Labor Day Sale! 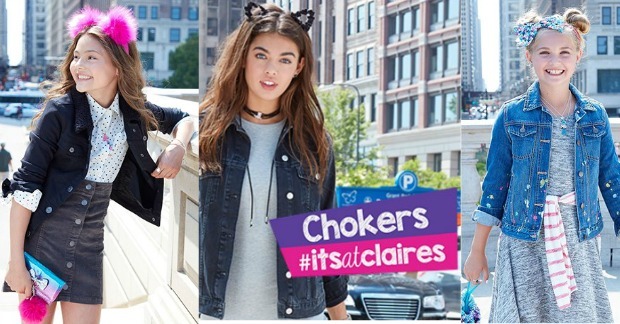 Claire’s is having a Labor Day sale! You can get an extra 15% off your purchase! Just use code: STARS15 at checkout!